While mortality rates for breast cancer are decreasing, metastatic breast cancer (MBC) remains incurable. This session will review new treatment options based on molecular and genetic information, the level of evidence used to formulate practice guidelines, as well as updates from ASCO 2017. New agents, including PARP inhibitors for those with appropriate mutations, will also be discussed. Clinically-oriented guidelines on the management of MBC were developed by the European Society for Medical Oncology (ESMO) in 2015 with recommendations for the treatment of advanced breast cancer. 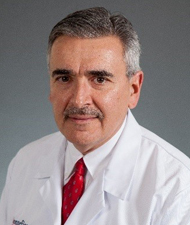 Joseph Sparano, MD is Professor of Medicine & Women’s Health at the Albert Einstein College of Medicine; Associate Chairman for Clinical Research in the Department of Oncology at Montefiore Medical Center; and Associate Director for Clinical Research at the Albert Einstein Cancer Center. He also serves as Vice Chair of the ECOG-ACRIN Research Group and Vice Chair of the AIDS Malignancy Consortium. His research has focused on developmental therapeutic approaches for breast cancer, lymphoma, and HIV-associated cancers, and clinical application biomarkers in breast cancer and other cancers. The Potomac Center for Medical Education designates this enduring activity for a maximum of 1.25 AMA PRA Category 1 CreditsTM. Physicians should claim only the credits commensurate with the extent of their participation in the activity. Total number of CE credits made available at this conference is 1.25 hours (0.125 CEUs). The maximum number of hours awarded for this Continuing Nursing Education activity is 1.0 contact hours. 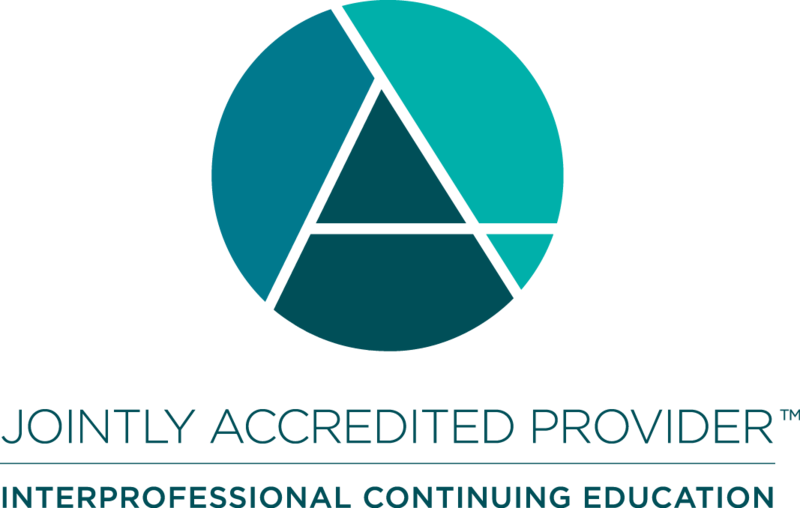 Designated for 0.7 contact hours of pharmacotherapy credit for Advance Practice Registered Nurses. There is no fee for this activity. To receive credit, participants must take the pre-test, view this CME/CE activity in its entirety, and then complete the post-test, with a score of 50% or better, and evaluation. The estimated time for completion of this activity is 1.0 hour. To receive their certificates, participants must demonstrate mastery of the presented material via the post-test. Participant is allowed to take the post-test multiple times.